As data breaches continue to become more regular occurrences in all parts of the world – affecting the largest organisations to ordinary citizens, governments and institutions are applying pressure on companies and organisations to strengthen the security of their client information. Having witnessed breaches to corporate giants like Uber and flagship Government initiatives like India’s Aadhar program, data breaches have impacted millions of people – placing them at severe risk of identity theft. To combat this modern menace, many organisations are relying on various systems to bolster security and “hack-proof” their data. Unfortunately, the rising number of breaches indicate that these solutions are having minimal impact. IAME Limited, a Mauritian blockchain start-up, is giving businesses operating in the blockchain a fighting chance of mitigating the impact of any breaches they face. Mauritius, March 15th, 2018 – IAME Limited is set to transform and comprehensively disrupt the blockchain space with a revolutionary identification and validation system. 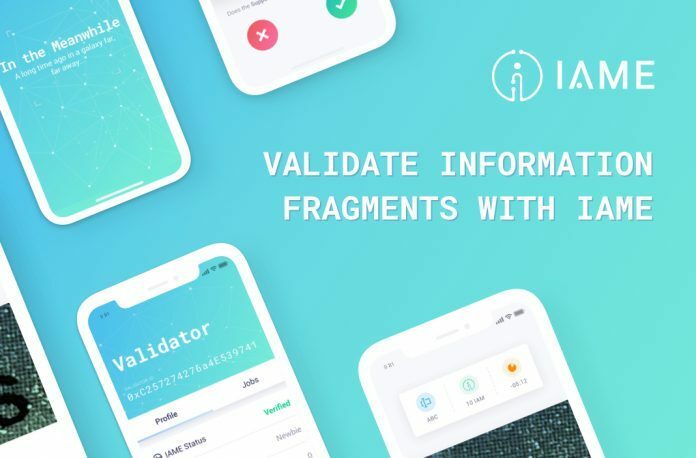 With a focus on developing its proprietary data and identity verification system for the cryptocurrency ecosystem, IAME is leveraging the novel Decentralized Fragmented Identification technology. Why is this approach so unique and noteworthy? 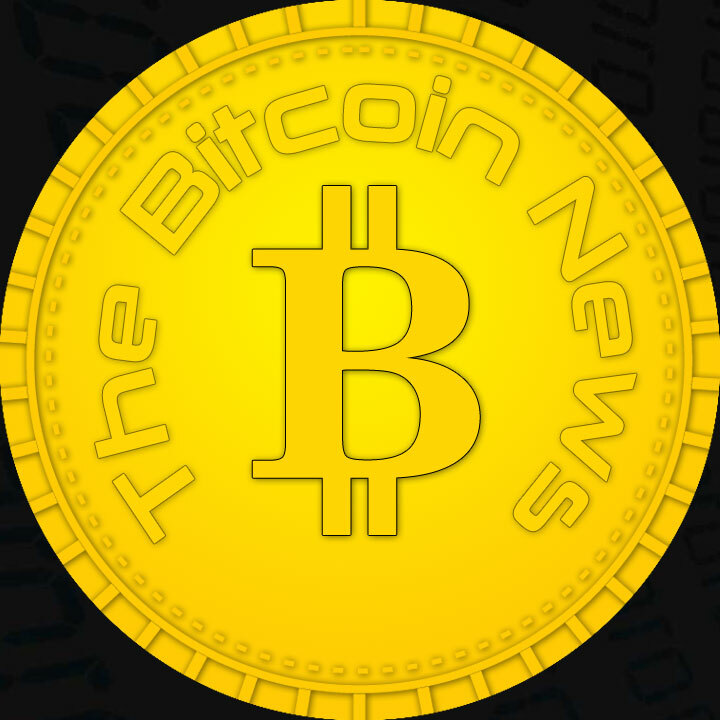 The technology that the system utilises includes an approach that completely deems all personal and private information shared across blockchain transactions worthless. To begin with, the system fragments data being shared within transactions into individually nonsensical pieces of data that are verified by a multitude of independent and anonymous third-party validators. The identification process is hashed onto a designated blockchain and made accessible on a public repository where the identification status linked to specific blockchain addresses can be consulted, without compromising the identification data. The entire IAME network is built on the idea and core rationale that verification orchestrated by a network of anonymous validators is significantly more reliable and less susceptible to the risk of fraud than an identity validation conducted by a single institution or party. The added benefit of having this level of decentralisation is that it makes it impossible or, at the very least, extremely difficult, for intruders, hackers, and malicious parties to access confidential data and use it in a way that is harmful to the victims. Instead of being equipped with vital pieces of information, wrongdoers would be left with meaningless chunks of scattered information with absolutely no use. The IAME team comprises several of the brightest front-end and back-end development minds in the space who are committed to the successful and comprehensive deployment of the application. The team’s commitment to its development targets is evident in how the IAME network’s working prototypes are released and the proof of concept of the IAME application is now available to download directly off the App Store. Speaking to the IAME community, co-founder, Nathaniel Tsang Mang Kin, highlighted how, “the focus of IAME’s ICO is to go beyond just talking about a great idea and actually turning it into reality – our priority is making sure our investors believe in what we are doing, which is why we have worked tireless to build our prototypes”. You can join IAME and be a part of its journey towards making vital personal data “hack-worthless”. 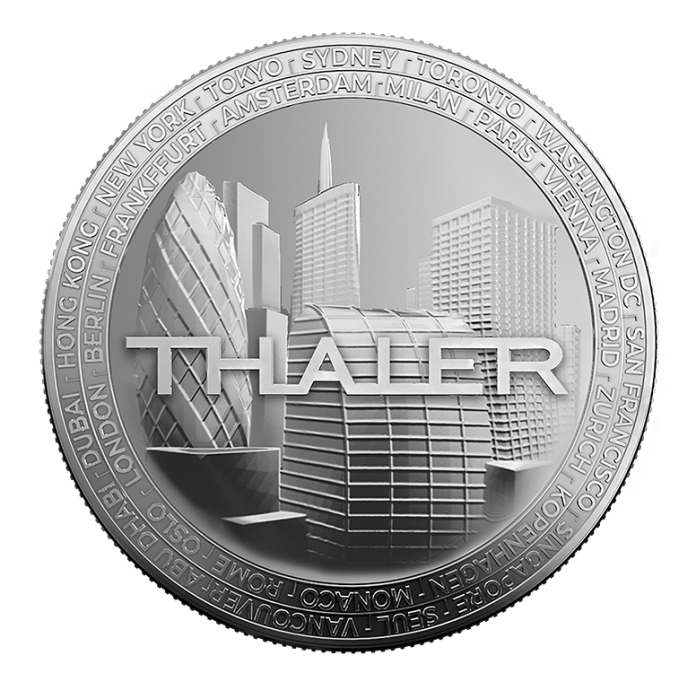 The pre-sale is scheduled to take place from April 2nd, 2018 to April 6th, 2018, followed by the launch of the ICO on April 18th, 2018. The ICO will conclude on June 18th, 2018. The ICO’s soft cap is set at $1 million and hard cap at $25 million. For more information on IAME’s developmental and milestone-based targets, please refer to the company’s comprehensive road map. The IAME team have already launched their Identification Prototype and their Validation Prototype.